children's spaces are an interesting mix. how to make them fun and functional for the kids ... while making them stylish and (at least partially) calming for you! 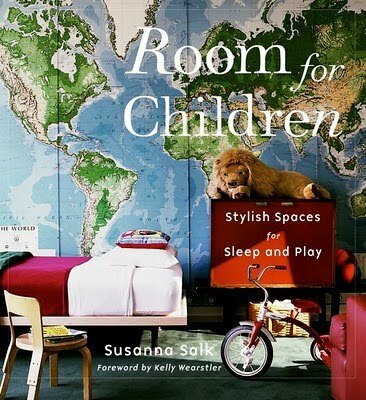 i also love the book room for children by susanna salk. with a foreward by kelly wearstler, it is an inspiring book. grown-up style while the rooms still feel like they belong to the kids. love these rooms! the one you are working on looks great!! I will try not to send you a please help me on nursery email, haha. 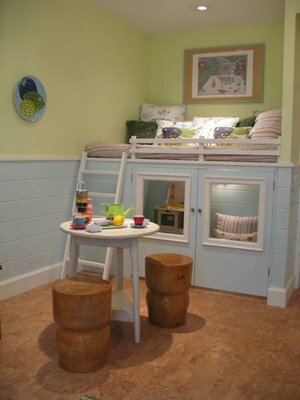 I love little nooks! They are such a great use of space - so functional and so fun!